JOIN US FOR A FUN DAY OF LEARNING AND GROWING! accepting entries for the 2019 nchca production sale! 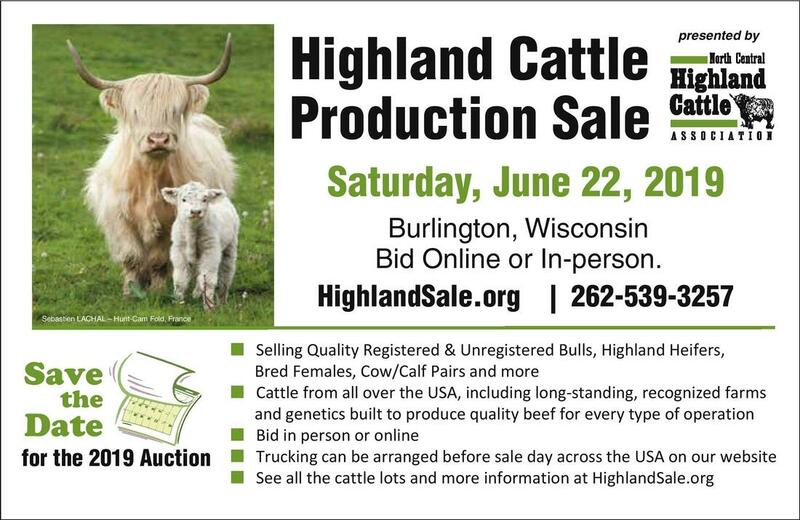 Sign up to consign cattle in this outstanding sale. Deadline for submissions is April 21st. ​This year's outstanding service award recipients were Mark and Jamie Schulz of Flatland Farm for their contributions to the NCHCA. Mark and Jamie have provided leadership for the NCHCA Annual Show in Austin for a number of years, represent the breed and association every year in the Moo Booth at the Minnesota State Fair, and are both very active with the national association as well. Congratulations, Mark and Jamie and thank you as you pass the show off to new leadership! ​Congratulations to Paige Proctor who is the first recipient of the NCHCA Junior Scholarship. Thanks to Paige for her commitment to the breed and our association. We know she will find success as she starts her collegiate career. Thanks to all who made it to the annual meeting February 2nd and 3rd in Eau Claire. See MORE. NCHCA members have success at the National Western Stock Show. Click HERE for more information. Support our Association by purchasing calendars. Another great job of putting together fine examples of the breed and featuring member farms. These make great gifts! *NOTE: $5 shipping charge is within the 48 continental United States. Additional shipping charges will apply outside the 48 continental USA. 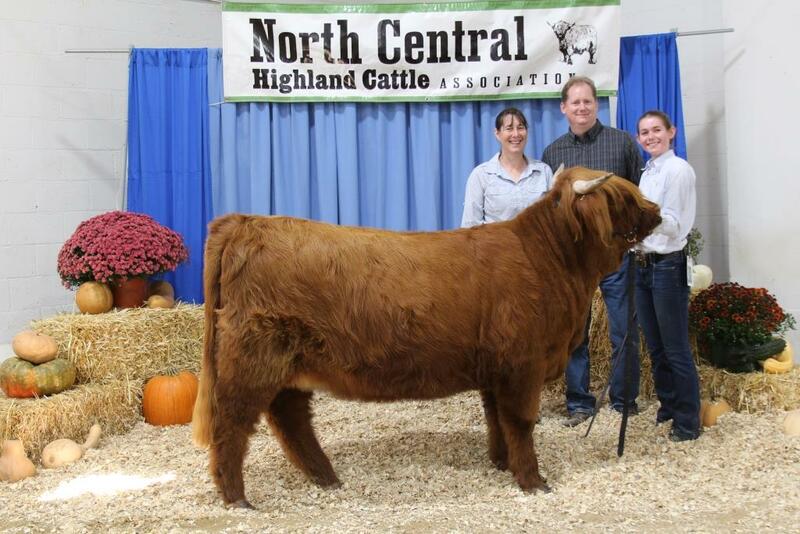 The North Central Highland Cattle Association 2018 open, market and junior shows were held in Austin, Minnesota on September 22, 2018, where a large number of outstanding animals were shown by some of our area's best breeders. We are grateful to all the volunteers who made the show a great success and especially to Mark and Jamie Schulz for their efforts leading the show committee for the last several years. ​Check out MEMBER TIPS. New information submitted by fellow members is posted at least monthly. See the latest tip from Daniel Webster of Lynx River CC about ruminant animals. Have a tip to share? Send it to webedit@nchca.org. Use the group code 9810011 when you make purchases.